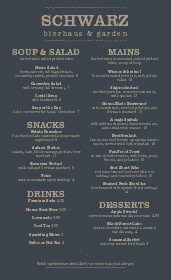 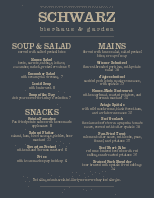 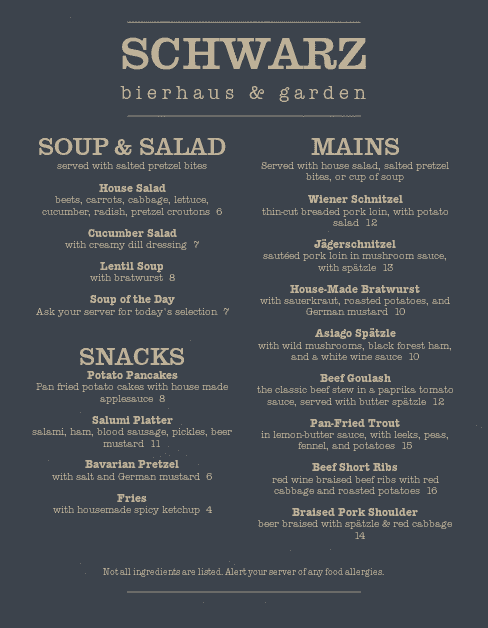 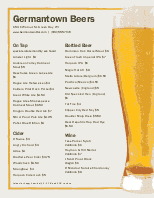 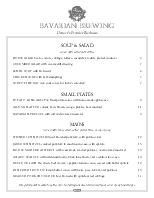 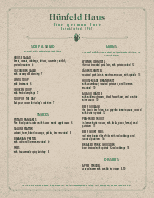 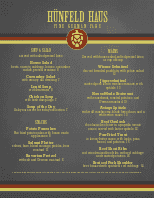 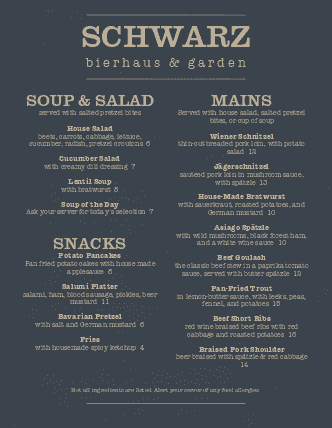 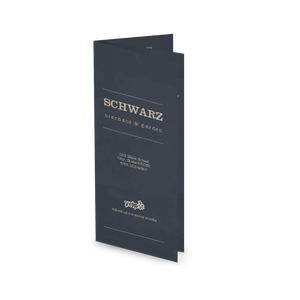 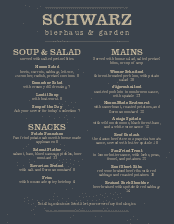 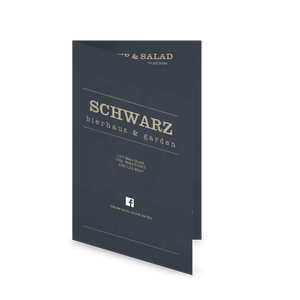 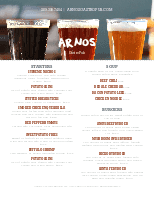 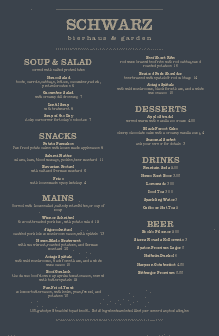 This dark slate German Pub Menu features a textured background to showcase your German pub fare. 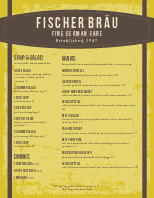 List your traditional German dishes or pub food in bold, warm fonts. 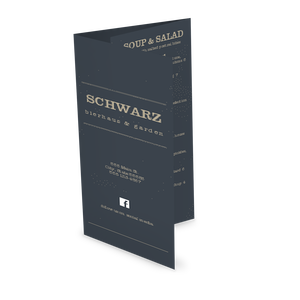 Edit this template using the online Menu Maker.